My name is Jeanine Hakizimana and I am 14 years old. I live in Burundi and need your help. 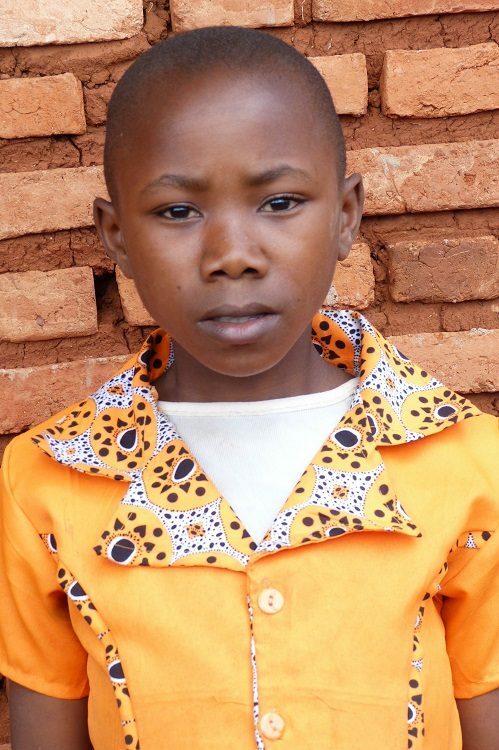 Jeanine is a sweet, bright young girl in Grade 5 who lives with her parents and sister in the small mountainous village of Gisikara, Burundi. Help her continue her education so she can be developed to her full potential- which will change her life, as well as the lives of her family and community!